An anti-Sharia law project with Minnesota roots is the target of censorship as Facebook pulled a video from the “Should America Fear Sharia?” page last week. While it is no longer on Facebook, the video remains published on YouTube, and embedded on “Should America Fear Sharia?” website. 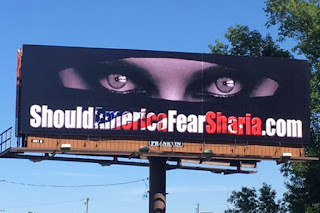 “Should America Fear Sharia?” posted a one paragraph article on the incident, including screenshots of the original post and the removal notice. “After receiving over 750,000 views, the Thought Police at Facebook decided that too many people were beginning to learn the truth about Sharia Law and removed the post,” the article says. 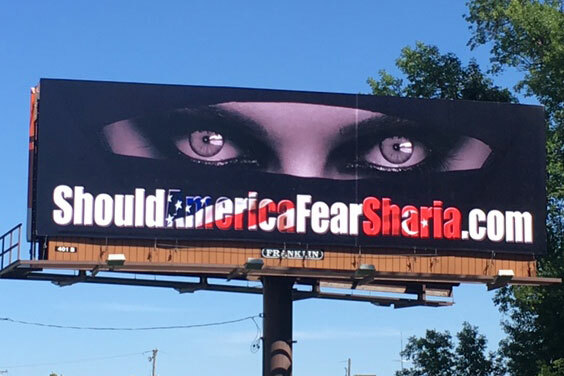 As Alpha News reported in July, “Should America Fear Sharia?” is a special project of the Center for Security Policy, a Washington D.C. based national security focused think tank. According to Hanson, the project began with Minneapolis residents approaching a CSP speaker and pitching their idea. The United States Senate launched an investigation in May into Facebook’s censorship of conservative groups. Facebook did not respond to requests for comment.